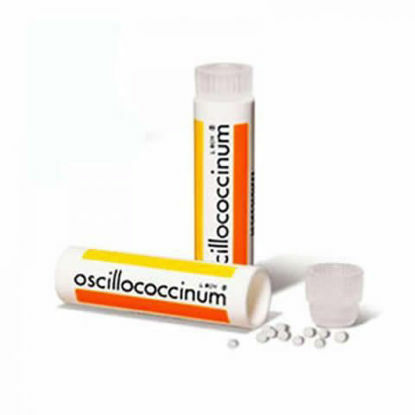 Homeopathic treatment to help relieve the symptoms of the common cold, sneezing, rhinitis, eye irritation, loss of smell and taste etc. Homeopathic treatment to help relieve the symptoms of allergic reactions, hay fever, sneezing, rhinitis, eye irritation, conjunctivitis etc. Homeopathic medicine that has many virtues. It is administered in particular in cases of metabolic and organic disorders for the symptoms of ear, nose and throat disorders.